Ah moving! Should you do it yourself? Or should you hire some help? 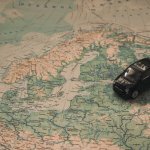 In this article, we will help you determine if you should go at it solo, and when to call a mover in NV. If you are ready to relocate, we can help you with a stress-free transaction! 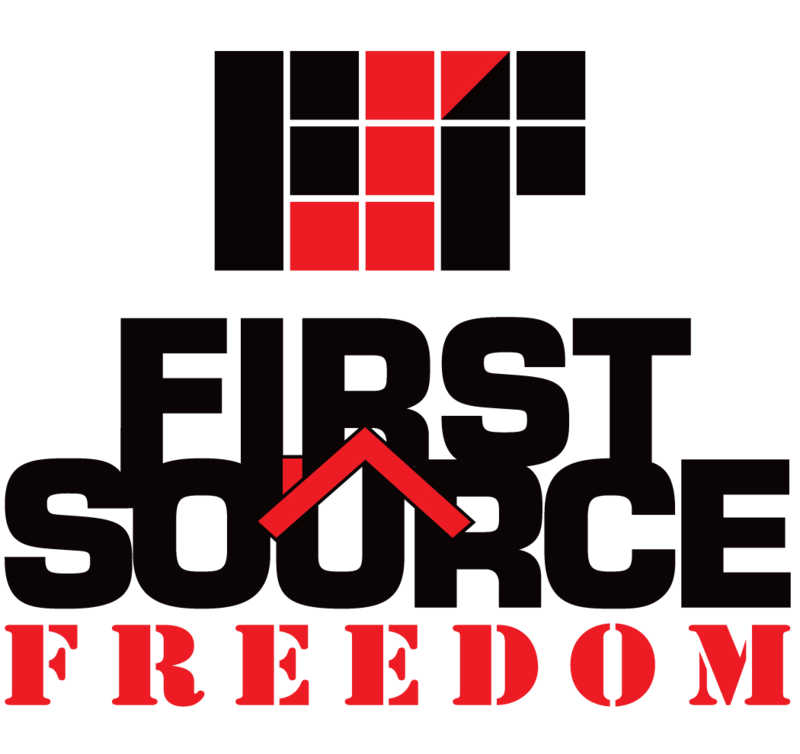 Contact Sell My House Fast - First Source Freedom Ltd today by filling out this form, or give our office a call now (702) 805-6400!